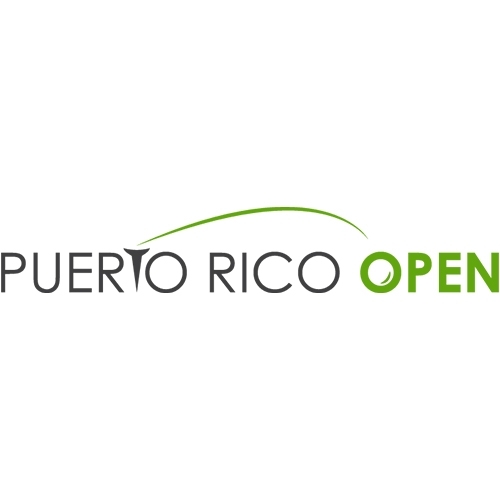 The 2019 Puerto Rico Qualifying is now open for registration. Registration will be available on-line or through a hard copy entry form (both options will be posted below). 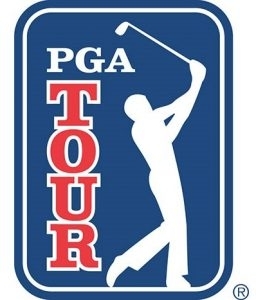 For more information or questions please contact SFPGA Tournament Director - Brett Graf, PGA - at the South Florida PGA Section office at (561) 729-0544 OR (561) 293-2838 OR via email bgraf@pgahq.com.